the first record by juliet quinn, released on the universinternational label. david’s contribution is minimal he sings in the car on the road to the mimi festival. 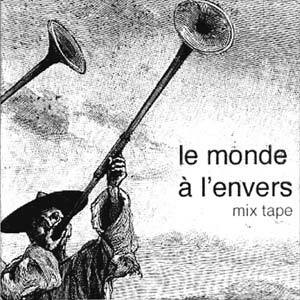 david fenech was asked to compile a mixtape for La Blogotheque. he chose to make a virtual trip around the world. from Pekin to Jerusalem via Tokyo and Hawaii.